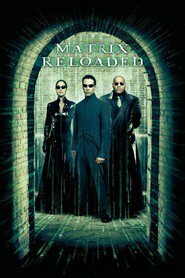 Grew Up… as a computer hacker in the Matrix, a virtual world built by robots to trick humans into thinking they are experiencing real life, while the robots farm their human bodies for energy. Not much is known of Trinity’s childhood. But at some point she finally came into the real world, and now she’s hell-bent on fighting to make it better. Living… aboard the Nebuchadnezzar, a large flying ship. Morpheus, the ship’s captain, is the one who brought Trinity into the real world. And now there’s a possibility that Morpheus has found The One, who will (hopefully) save the human race from the robots. Profession… first mate of Morpheus’ crew. 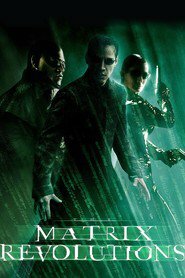 Her job consists mostly of aiding Morpheus in his quest to find The One within the Matrix, while they struggle to survive deadly robot scouts in the real world. Relationship Status… single. She was told by The Oracle that she would fall in love with The One. 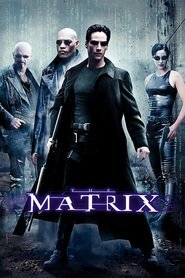 Now that Morpheus believes Neo to be The One, Trinity must decide if all of this could really be true. Challenge… saving Zion, the last bastion of the human race. She is as committed to the mission as Morpheus, and would do anything – even sacrifice herself – if it meant they had a chance at defeating the robots and rebuilding the real world with a free human population. Personality… bold, direct, and confident. Trinity isn’t afraid to let her sassy side out. She once threatens, “Touch me, and that hand will never touch anything again.” She has a sarcastic sense of humor and a sharp bite. Trinity is someone you definitely want on your side, in part because she’d be a very dangerous enemy. Trinity's popularity ranking on CharacTour is #318 out of 5,000+ characters. See our top-ranked characters and read their profiles.